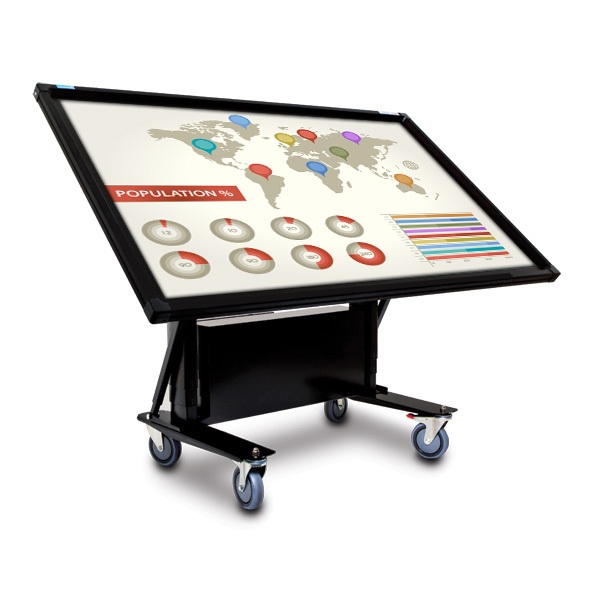 All HDi multi touch screens have true multi touch capabilities. Our screens have a minimum of 6-touch capability which means users could activate 6 points of touch simultaneously. It works on Windows, OS and Linux operating systems and requires no drivers when used with Windows 7 & 8. The user simply plugs into the computer for immediate interactivity. 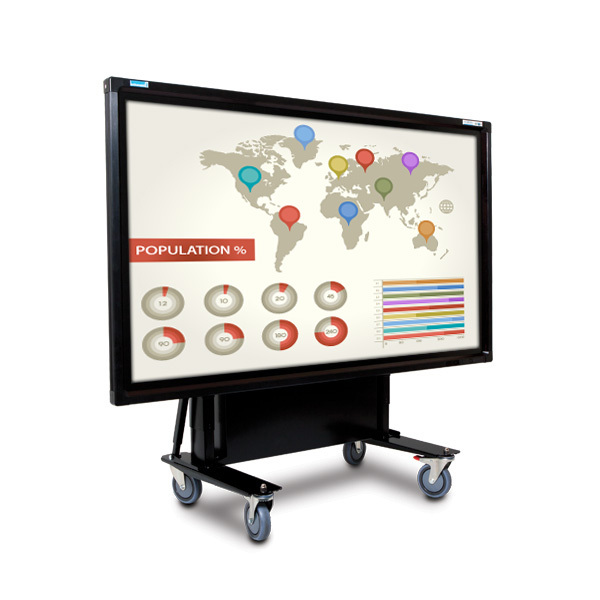 The screen’s full high definition resolution, LED high brightness backlight and wide screen format provides an ideal medium for presentation and/or collaborative interactive learning. 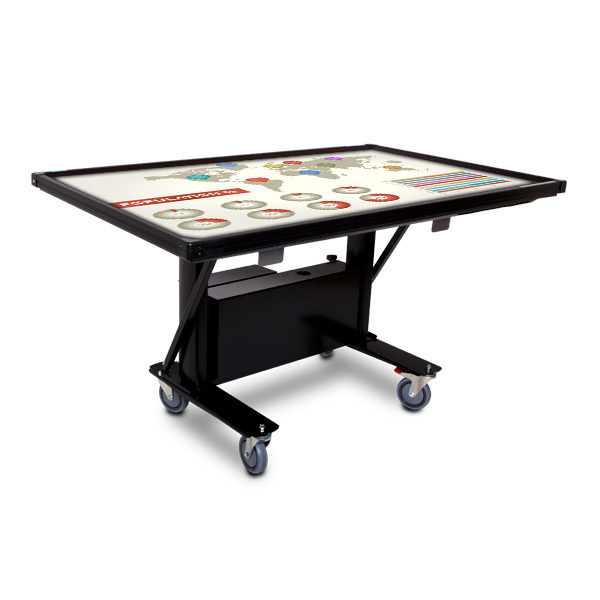 Easy to carry whiteboard with flipchart attachment on tripod easel with carry handle. 100% natural cork pinboards suit any decor in your office, study, home office, school classroom, lecture room and board room. Sizes range from 900mm x 600mm to 3600mm x 1200mm. Special sizes available on request. Fabric covered pinboards are made using an extensive range of durable, quality fabrics in a variety of finishes to compliment any interior colour scheme.